A team led by Eric Chudler, research associate professor of bioengineering and executive director of UW’s Center for Sensorimotor Neural Engineering, is seeking support for the next episode of their UWTV program, BrainWorks. The program, which received a Northwest Regional Emmy® Award last June, takes viewers on a journey inside the human brain, and aims to educate children about the wonders of neuroscience. 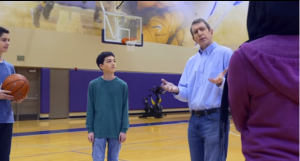 In each episode, Dr. Chudler and a group of kids explore neuroscience-related topics such as the neurological benefit of exercise and sports-related concussions through hands-on experiments, field trips and interviews with brain experts. The next BrainWorks episode will focus on the promises and challenges of brain-computer interface (BCI) technology. Advances in neuroscience and engineering have created opportunities to treat stroke, spinal cord injuries, Parkinson’s and other neurodegenerative disorders. 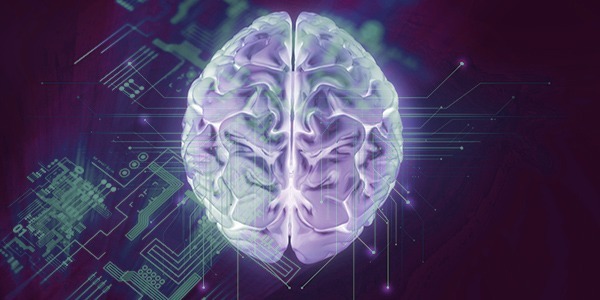 By connecting the nervous system with BCI devices, researchers aim to restore lost neurological function, such as movement and sensation, caused by these disorders. The new BrainWorks episode will show how brain activity is recorded, how electrical activity from the body can be used to control machines and how neurosurgeons stimulate the brain. The show will also discuss some of the ethical issues involved with BCI. The BrainWorks team would like to film the new BrainWorks episode in early 2018 and have it available for viewing by summer of 2018 both online and on television. The team has some funding in place with the generous support of The Dana Foundation, but additional funding is needed to start filming. Learn more about the project and contribute.